This beautiful Staffie cross is Kenya, she is 9 months old and in need of a new family. 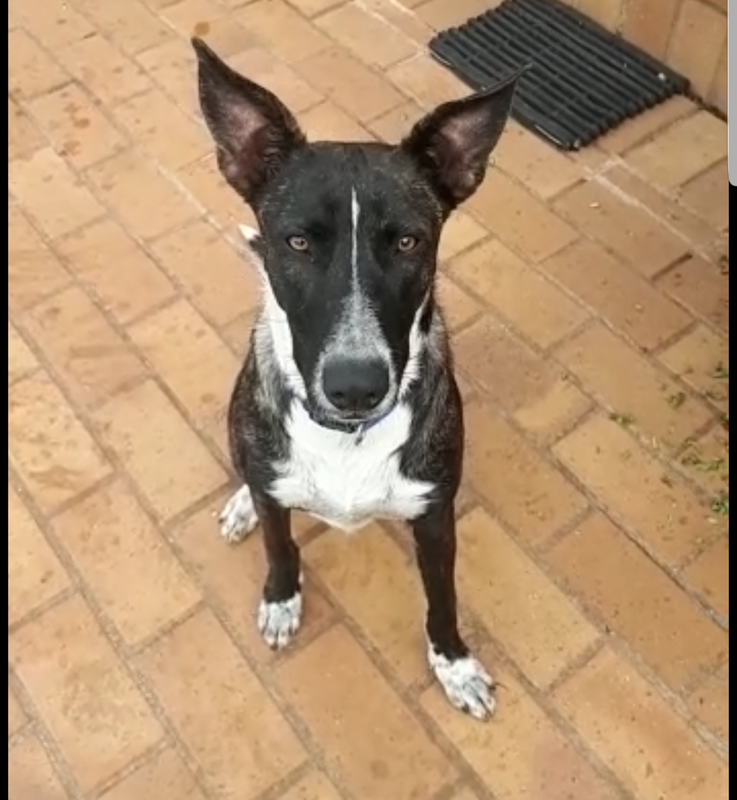 Kenya loves to play, is well socialised with other dogs, great with children and is very affectionate. She has graduated from puppy school and is ready to meet her forever family. To adopt Kenya, complete the application form and email it to quichamorgado@gmail.com.